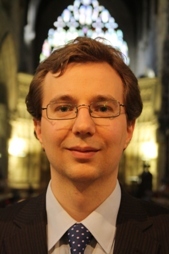 Saint Georges Singers are delighted to welcome their new Music Director, David Stevens. David has got the choir straight back to work on an exciting winter programme. We look forward to some great music-making ahead.